An Investigator’s Guide to Internal Affairs in Massachusetts (2015 Ed). 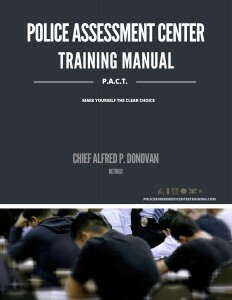 Written by Chief Alfred P. Donovan (retired, Tewksbury, MA). 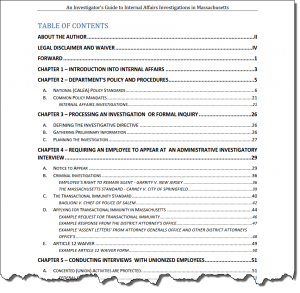 A no nonsense, Massachusetts focused approach to the increasingly relevant topic of internal affairs investigations. See more detailed description below. 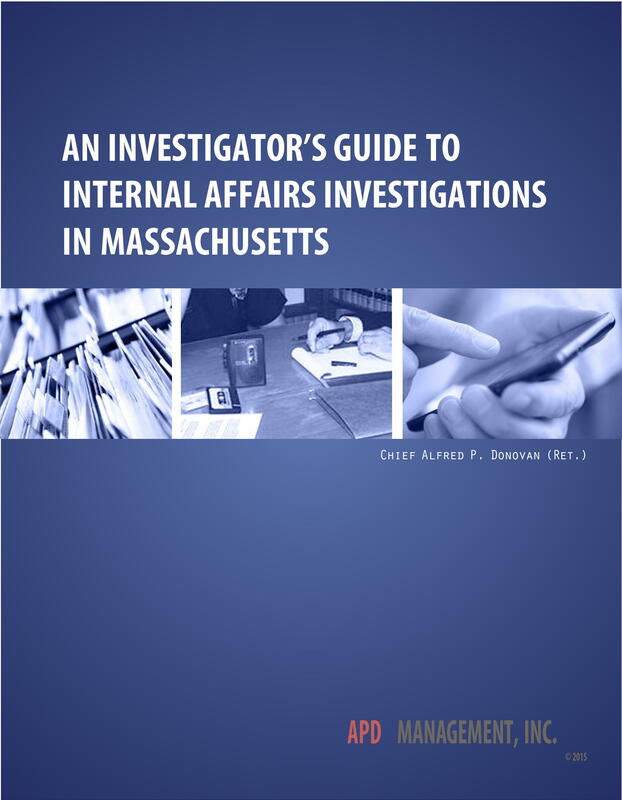 Written by retired Chief Alfred P. Donovan, An Investigator’s Guide to Internal Affairs Investigations in Massachusetts offers a no nonsense, Massachusetts focused approach to the increasingly relevant topic of internal affairs investigations. Some of the topics covered are: Processing an Investigation for Formal Inquiry, Conducting Interviews with Unionized Employees, The Polygraph, The Investigative File and The Report. Click the link below to view the full table of contents in a new window.